enthusiastic, engaged, and high-performing teams... the fun way! Who are these cards for? And employee's relationship with their boss influences their performance, motivation, engagement, loyalty and job satisfaction. 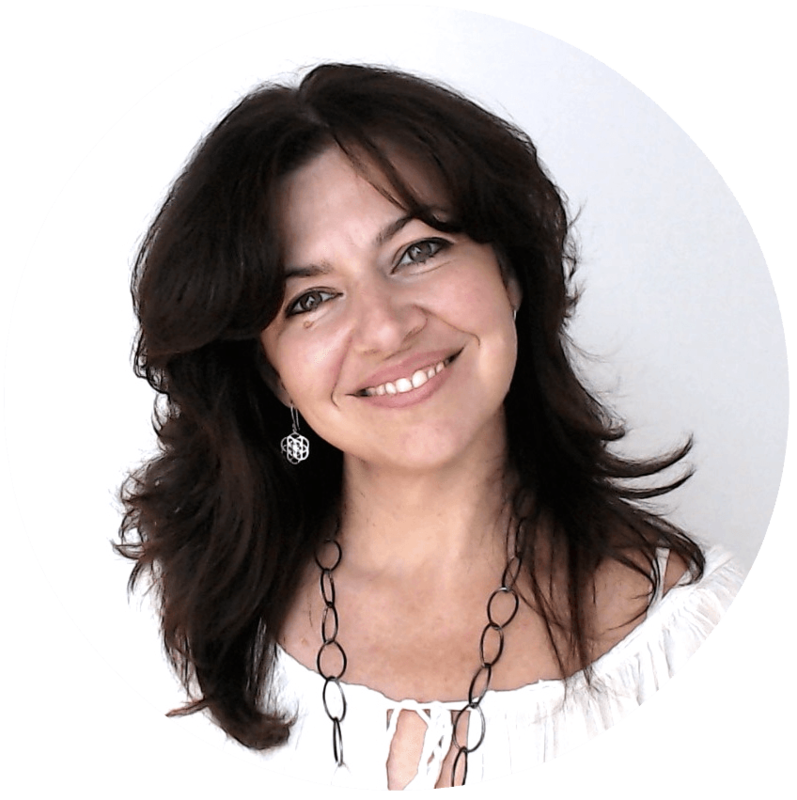 People Management Selfcoaching Cards have been designed to inspire you to become the best manager your team has ever had! They help you observe and adjust your own behavior and actively improve your managing skills. 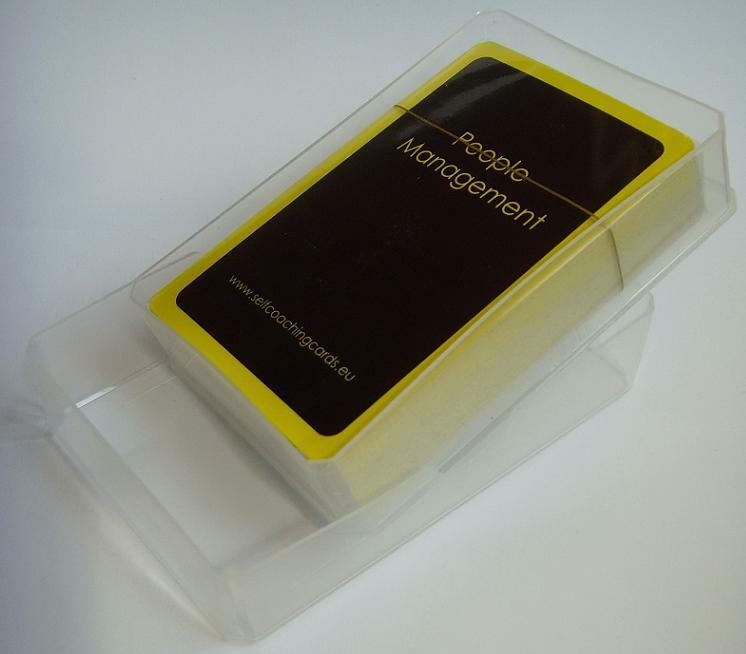 People Management Selfcoaching Cards come wrapped in cellophane inside a plastic box. They make a nice surprise from HR to newly promoted staff. This set consists of 52 card - one for each week of the year. When you're not coaching - just play a nice game of cards! 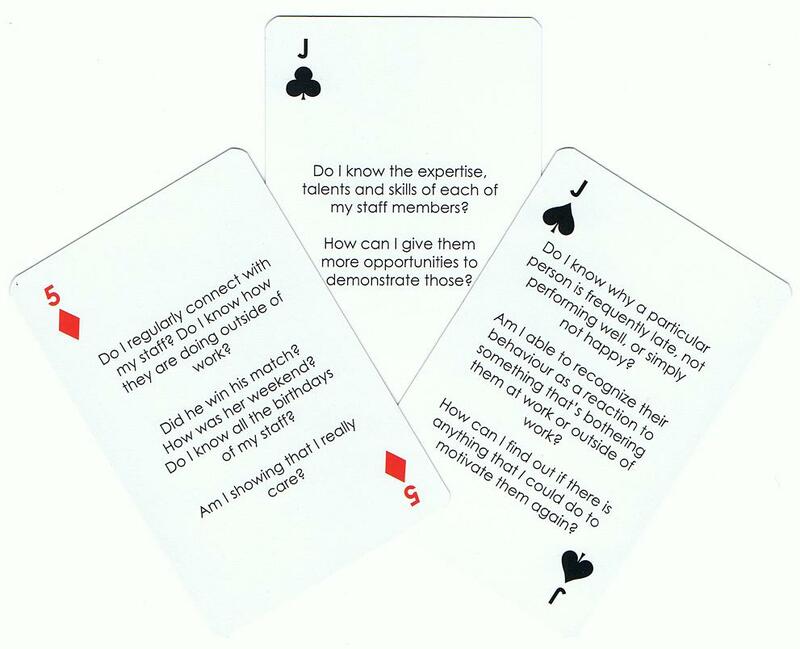 ​Anja Schuetz designed a great game, that contains questions on each card that every team leader should ask themselves on a regular basis. Each player's awareness gets raised on how they are fulfilling their leadership role within their team. People Management Selfcoaching Cards are not training material and do not provide answers. Instead, they encourage you to self-reflect and see yourself through your team's eyes. as a whole may need to be led and managed in a different and better way. My goal has always been to enable people to be kinder to each other. Whether that is service providers to their customers, or managers to their teams (and the other way round). These cards were the first tool I created in 2008 when I was still employed. I wanted a tool to spark conversation and education in the meetings I was conducting with junior operations managers. A few months later they marked the beginning of my business. Pick a card every Monday and make﻿ ﻿the question your theme of﻿ ﻿the week. ﻿﻿﻿﻿﻿Observe yourself in daily situations and spot your areas of improvement. Use the Aces to give yourself a break! ​I wish my direct manager would use these cards! Especially the Three of Clubs! I use the cards in our weekly management meetings. Everyone picks a card and answers their question. This way all participants can learn from each other. Since we use the cards, the meetings have become much more fun and people actually look forward to this part, as we used to discuss mainly technical things and procedures and have now added a new dimension by concentrating on soft skills as well. VAT applies within Europe. Shipping costs depend on the number of sets/weight of the shipment. Please contact﻿ me for a quote, with your preferred payment method. 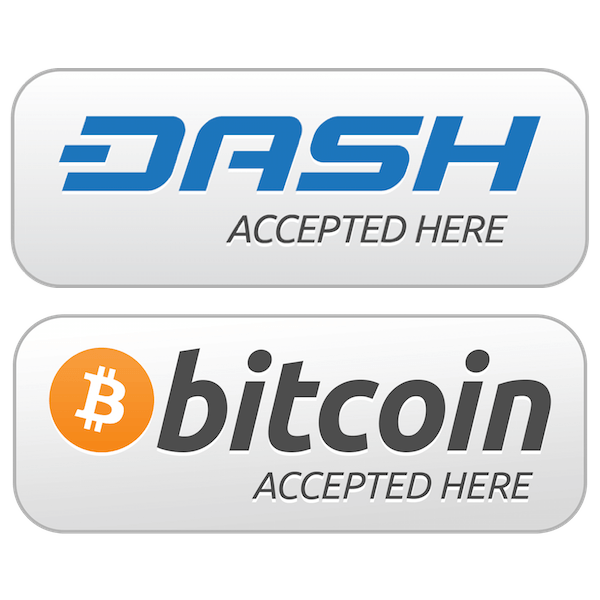 like Dash or Bitcoin. Please get in touch for details. Be your own management coach! Let each participant pick a card and answer the questions. 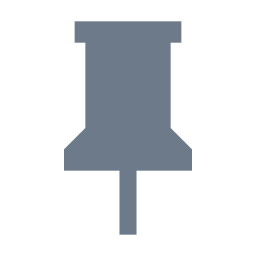 Use them as prompts for discussions or inspiration to brainstorm, to find out best practices. My company unfortunately doesn't offer management courses or leadership coaching. When I got promoted, I just had to cope - with the new position, the new tasks and the responsibility for a team on top of that. I received a set of People Management Self Coaching Cards recently and they really help me identifying areas where I just don't have enough experience yet and need to get more education on. Also they kind of show me a mirror and remind me not to forget about the team - because I really don't want to turn into my previous boss!